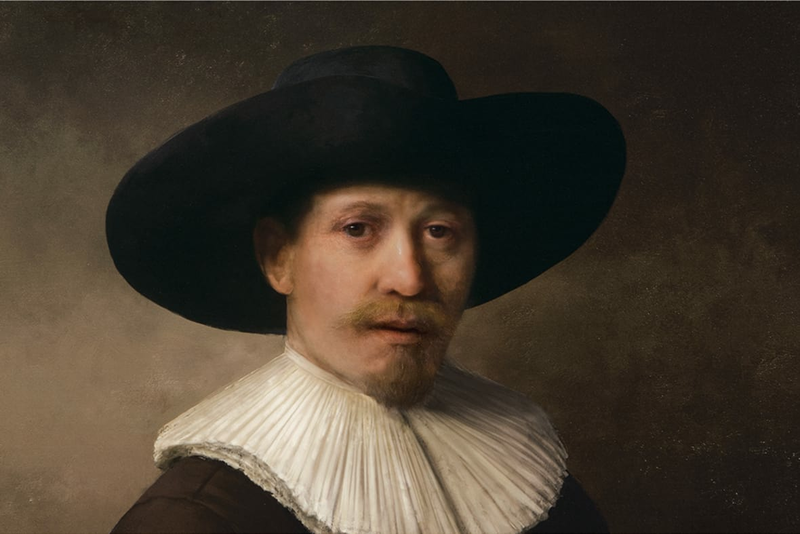 The Next Rembrandt: ING, a Dutch multinational banking group, was looking for a way to innovate and stand out amongst its competitors. 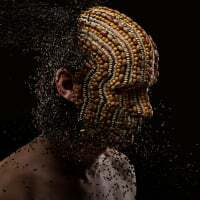 Because ING is a longtime supporter of Dutch arts and culture — a world that’s steeped in tradition — “art” became the natural playground for the brand’s venture into innovation. 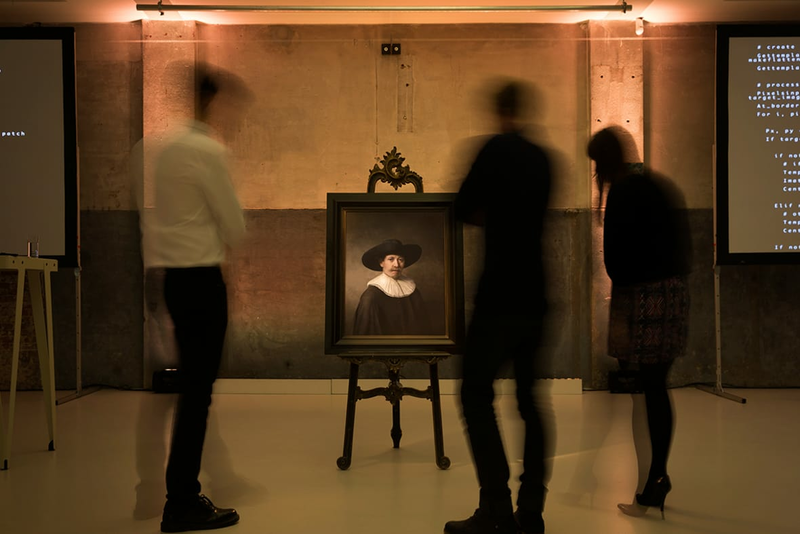 “The Next Rembrandt,” is a 3D-printed painting born through our collaboration with ING, Microsoft, advisors from TU Delft, The Mauritshuis and the Rembrandt House Museum. 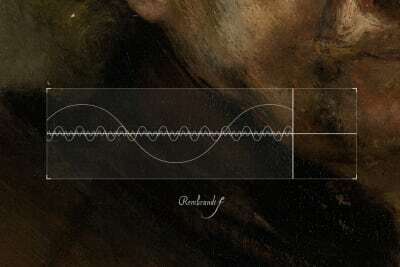 Made solely from data derived from 346 known paintings by Rembrandt, a 17th century Dutch artist known as one of the greatest painters in European art, “The Next Rembrandt” was created from a deep, 18-month analysis of his work. 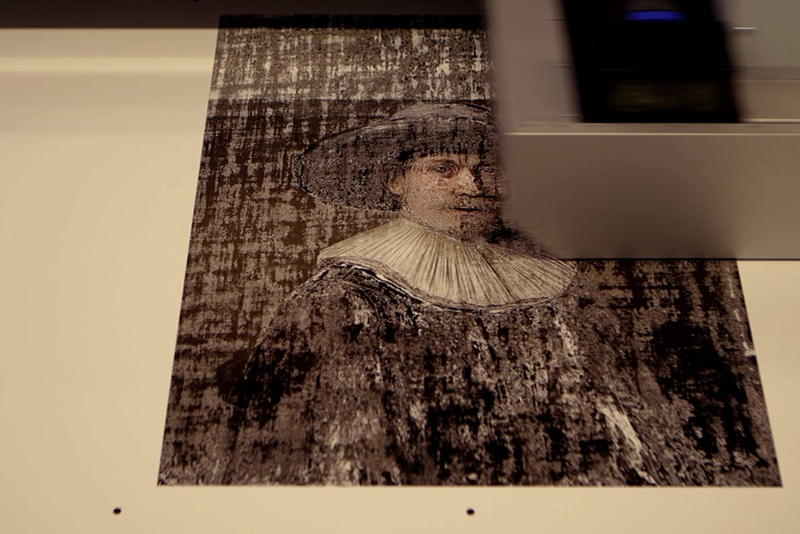 A facial-recognition algorithm learned Rembrandt’s techniques; pixel data helped the computer mimic brushstrokes; and an advanced 3D printer brought the painting to life using 13 layers of ink. 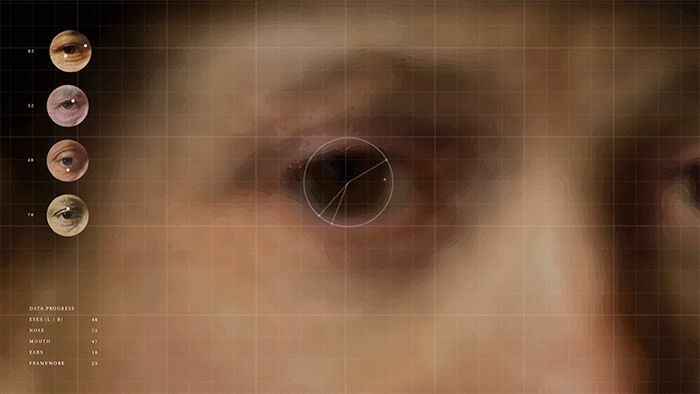 The portrait consists of 148 million pixels and is based on 168,263 fragments from Rembrandt’s portfolio. The painting was unveiled and exhibited in Amsterdam. 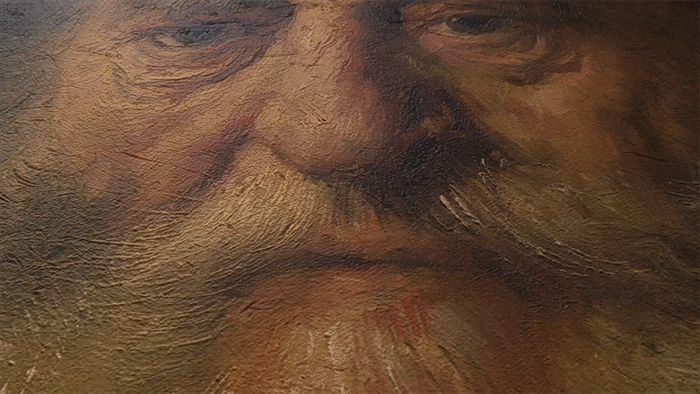 At nextrembrandt.com, an online launch film invited viewers to dive deeper into the creation process. 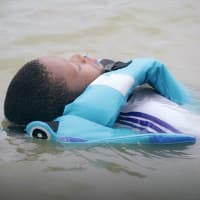 A short documentary invited others to join the conversation about the fading boundaries between technology and humanity. It garnered 10 million Twitter impressions on launch day and has been featured in 1,400+ articles. On launch day, ING and partner Microsoft stock values increased (ING ^1.22%, MSFT ^0.49%). Post-launch, Google search interest for ING increased 61.29%, and 20% for Microsoft. The technology developed is now used for restoration of damaged and partially lost masterpieces. We worked with Microsoft, Delft University of Technology, the Mauritshuis and Museum Het Rembrandthuis on the project. 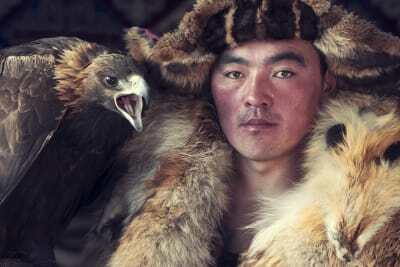 The Telegraph Is this the ultimate Rembrandt portrait?